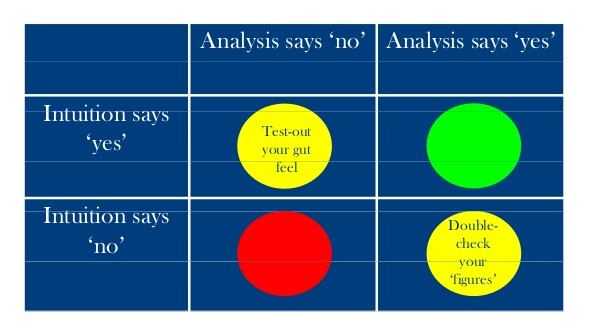 In his recent webinar on Unpacking Intuition, Eugene Sadler-Smith, professor of organisational behaviour at Surrey Business School, shared this slide on using intuition in a smart way. If the decision feels right and is supported by some evidence or analysis then follow your instinct, he said. The webinar was part of the Steady State to Ready State research series from the CIPD, held in conjunction with the CIPD Linkedin Members Group. LearnPatch will be sharing further notes from the webinar. In the meantime, access the slide deck here.